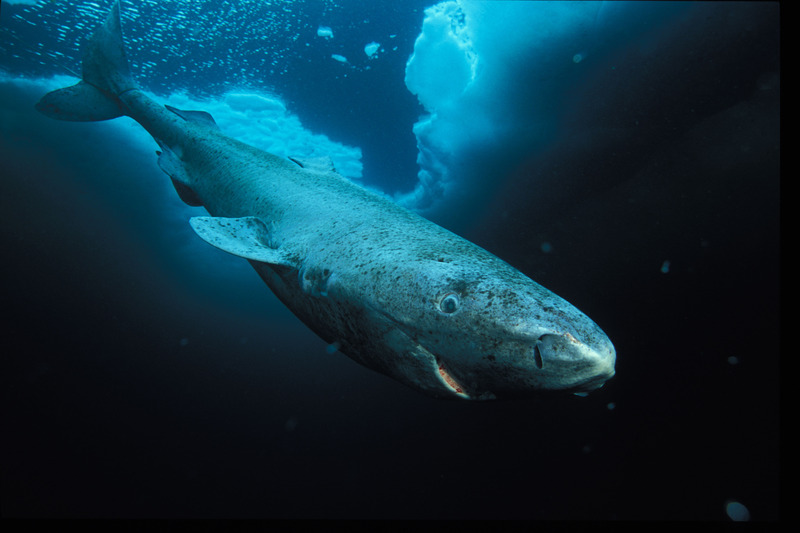 …greenland sharks after watching a BBC documentary about the lives of sharks. 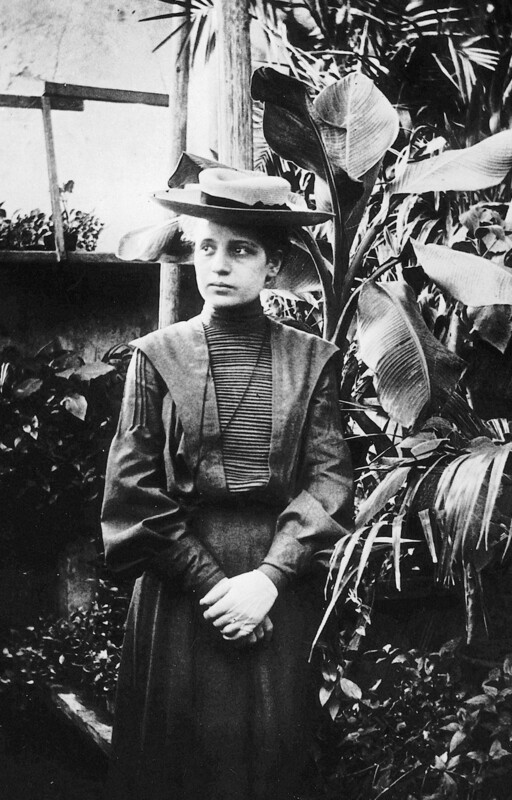 …and the element meitnerium and Lise Meitner for an anthology on the periodic table organised by Rebecca Jane Irvine. Will be fascinating to read all the element inspired poems when the anthology is released.